Who Can Take a Collagen Rejuvenation Therapy™, Skin Micro Needling Class? 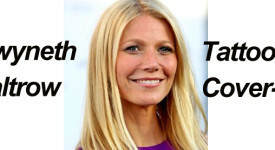 Matching Celeb Tattoos – Gwyneth, Chris, Denise Regrets? © 2019 Permanent Makeup Training & Tips.